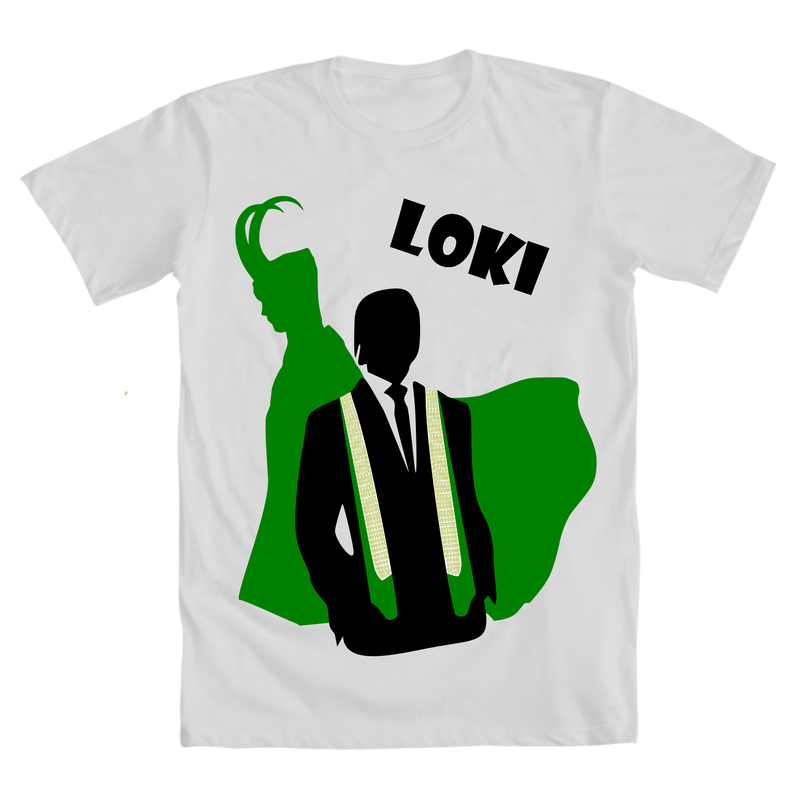 This is really cool, the best Loki T-shirt I’ve seen thus far. I actually think it would be even better without the “LOKI” at the top. Did you set up this design to be printed somewhere? I couldn’t find it! I submitted it for a contest. I didn’t win but made the finals so I was super proud.